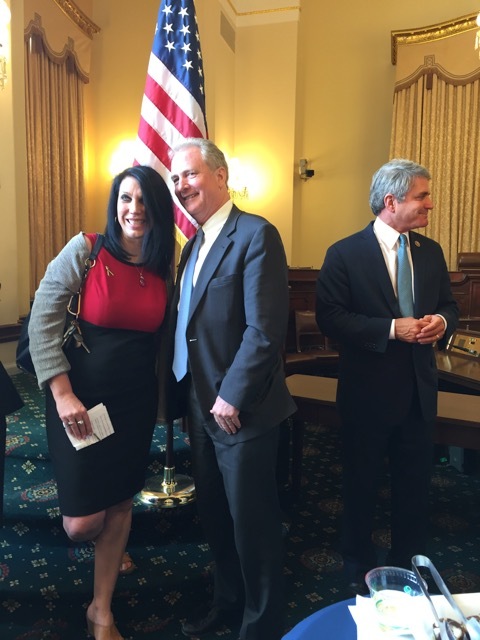 Ruth I Hoffman, MPH, Director ACCO with Maryland Congressman Chris Van Hollen on Capital Hill. that some forms of childhood continue to have less than a 10% survivorship rate. There was a time when deaths from childhood cancer weren’t discussed, shared, or even talked about. Thankfully, that time has passed! Thankfully, more and more individuals, families, and whole communities are taking it upon themselves to become childhood cancer advocates, supporting and helping local families facing the everyday challenges that arise when a child is in treatment, raising awareness within schools and communities by proudly displaying the gold ribbon, and organizing and participating in fundraisers and awareness events on behalf of children battling childhood cancer. Thanks to these efforts, these children and their families now know that they are not alone, that they are loved and supported by their friends, their neighbors, and even complete strangers. Ruth I Hoffman, MPH, Director ACCO; Dr. Oleg Chestnov, Assistant Director-General for Noncommunicable Diseases and Mental Health, World Health Organization. 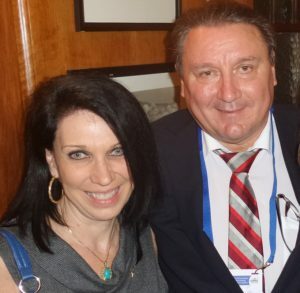 Ruth I Hoffman, MPH, Director ACCO; Dr. Oleg Chestnov, Assistant Director-General for Noncommunicable Diseases and Mental Health, World Health OrganizationAt the American Childhood Cancer Organization (ACCO), we proudly promote and support awareness-raising programs and local advocacy efforts on behalf of children facing cancer and their families. But that is only part of our mission. The other part of our mission is, perhaps, less obvious and less visible, but it is surely no less powerful and no less effective. So what is the other part of our mission? 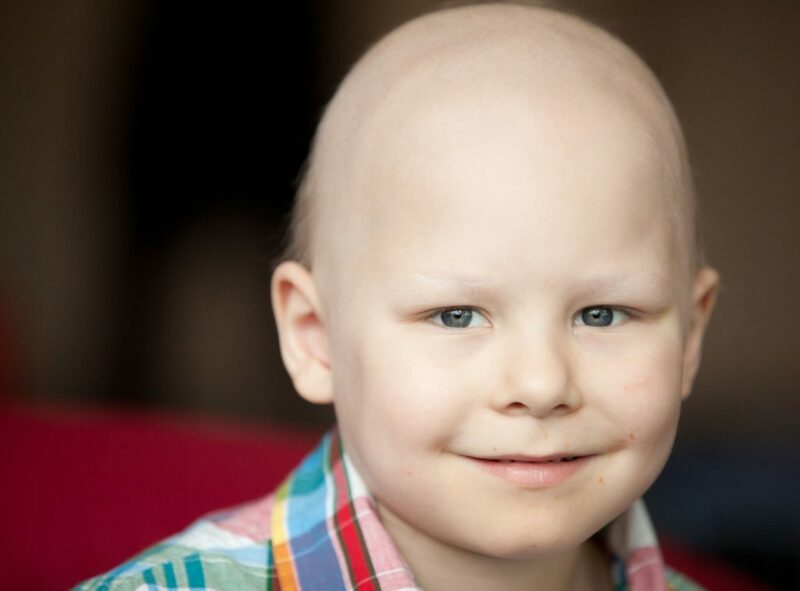 We give childhood cancer victims and their families a voice within the highest levels of policymaking and government, both nationally and internationally. 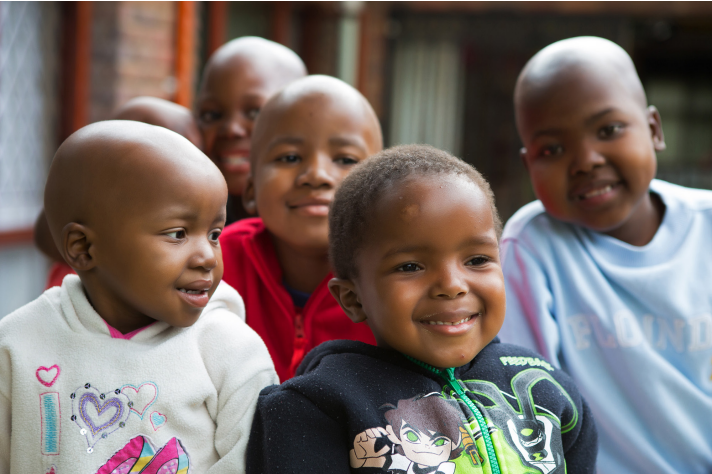 We build partnerships with childhood cancer champions around the world, sharing with them the ideas, expertise, and resources they need to lead the fight against childhood cancer. We foster collaborative networks with experts, NGOs, pharmaceutical companies, and government groups to facilitate their ongoing cooperation in the fight against childhood cancer. We promote the active engagement of policymakers and lawmakers in the war against childhood cancer, constantly reminding them of the critical importance of their role in this fight. Advocacy of this type can be frustrating. It isn’t flashy or eye-catching, it doesn’t always produce results that you can easily see and get excited about. It often results in slow, small, incremental changes, the results of which may not always be immediately obvious. But it works! Slowly, surely, it works! Advocacy that Works: Success Stories! 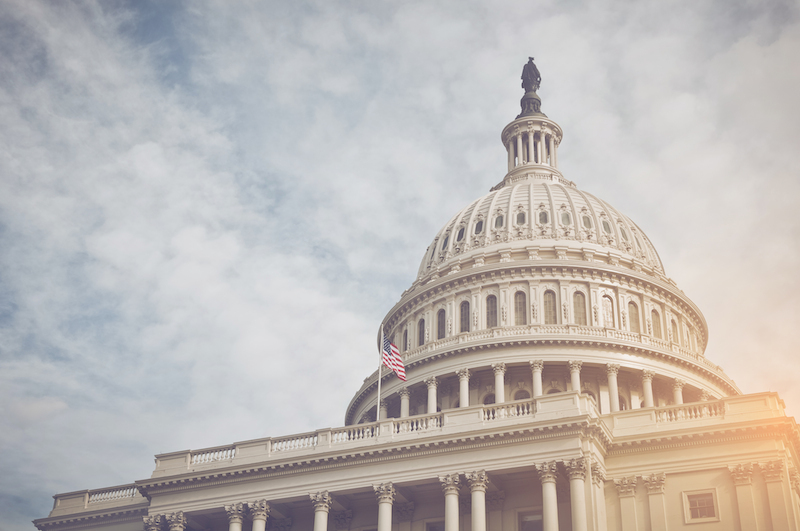 The ACCO worked for the passage of the Creating Hope Act in 2012 in order to encourage pharmaceutical companies to develop drugs specifically targeting childhood cancer by offering them priority FDA review for more profitable drugs if they do so. The ACCO actively engages with government officials who are proposing development of “targeted therapeutics,” drugs that target childhood cancer at the molecular level, at university research institutes instead of pharmaceutical companies. The ACCO was the US Advocacy Voice at the first ever World Health Assembly Side Event on Childhood Cancer in May 2015, acting as the host of the Geneva Reception and Dinner for representatives from the WHO and important international childhood cancer leaders from around the world. One of ACCO’s Board Members gave a keynote address at this event! The Secretariat for the Alliance for Childhood Cancer. We can look forward to a day when no child or family, in the United States or around the world, has to suffer alone and in silence, when no child has to die due to lack of access to treatment or even basic medical care. We can look forward to a day when individuals and communities, government officials and medical experts, in the United States and around the world, join together as global advocates in the critical fight against childhood cancer.